IT’S FINALLY MAY! Who else is excited? This may (haha) be one of my favorite months of the year. 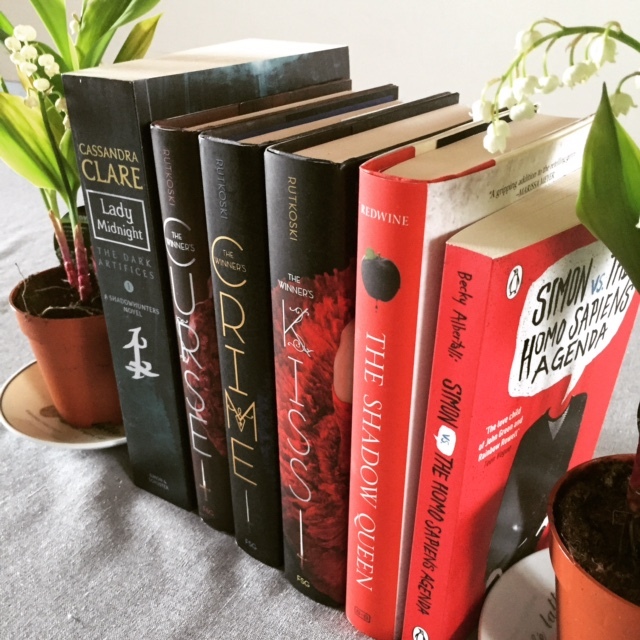 First rays of sunshine, flowers blooming, trees blossoming, birds singing AND some holidays this month so you know what that means: MORE READING TIME YO! But anyway, this wrapup is not about May, but about April. April was kind of… meh. Like one of those months where you’re only waiting for exciting things to happen some time in the future. In general that is. Reading wise, I think April was pretty good. I read not one, but two 5 star books. And the other ones were pretty good too. So without further ado, here’s my April wrapup! Sooo goood! I love this show so much but it also hurts me so much. Stop killing people, show! Talking about killing people – WHAT THE F DID YOU DO THAT FOR, SHOW? Seriously, WTF? I love The Raven Boys so much, I hope you enjoy it too 😀 I know what you mean about getting distracted about all the new books coming out this month though, haha. There’s so many!! Thanks! 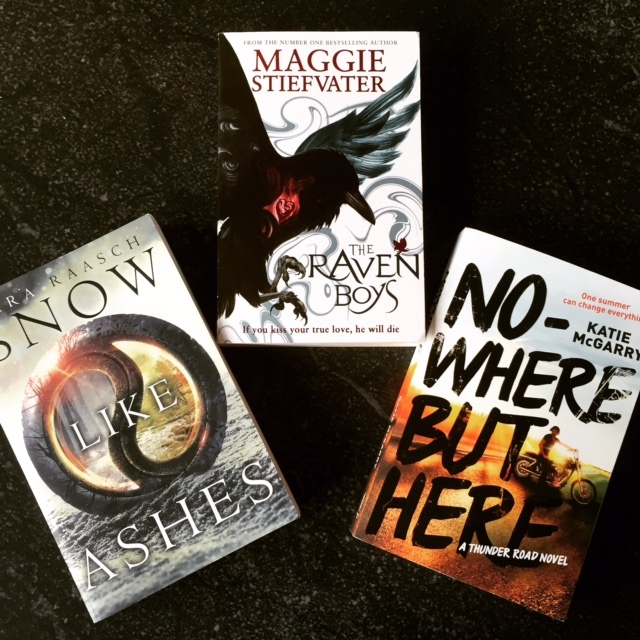 I have really high hopes for The Raven Boys, but I’m sure I’ll love it 🙂 And May is CRAZY with all these new releases, I don’t know where to start!